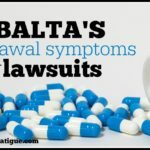 Reuters: Bad news for the fibromyalgia community! 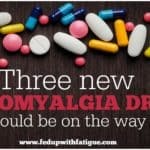 One of three new fibro drugs under development is no more. Tonix Pharmaceuticals has pulled the plug on Tonmya as a treatment for fibromyalgia. If you’re over 40 and use ibuprofen regularly, you might want to read this! Since migraine is a common co-morbidity of fibromyalgia, I thought I’d share the Migraine Action Art Collection with more than 500 works of art searchable by theme, symptom and other elements. 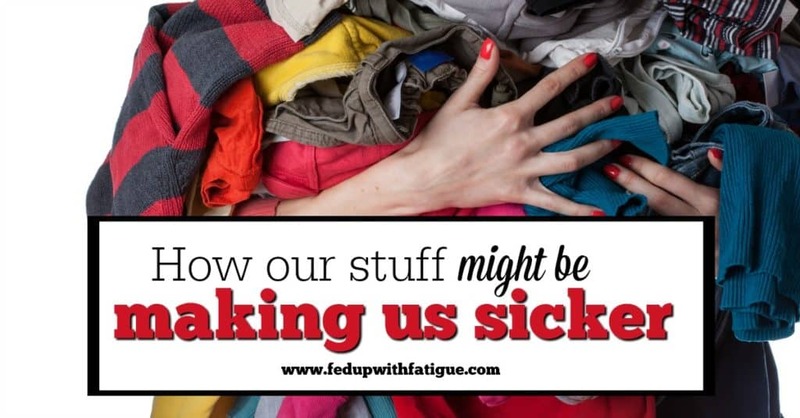 If you read my post this week on “How our stuff might be making us sicker,” then you know I’ve been slowly decluttering my house, and I happened to find some goodies for you! This week, I’m giving away a copy of Dr. Ginevra Liptan’s newest book, “The FibroManual” and a tin of The Fay Farm’s Warming CBD Muscle Rub. I think “The FibroManual” is one of the best fibromyalgia books on the market right now. 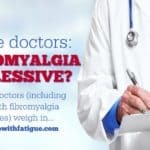 Dr. Liptan brings an interesting perspective to fibromyalgia because she actually has it! You can read a Q & A with her here! I think you’ll also enjoy trying out The Fay Farm’s products. They’re all natural and made on a small family farm in Washington state. I’m completely addicted to their CBD Serenity lotion and use it every night to help with sleep and aches/pains. The muscle rub is great to help work out tight spots especially in the neck or upper back. You can check out my previous review of the CBD Muscle Rub here! Enter the giveaway using the Rafflecopter form below. The giveaway is open now through Wednesday, Sept. 14, at midnight. I’ll randomly select a winner using Rafflecopter’s winner generator and contact he/she via email. Due to shipping costs, this giveaway is only open to U.S. residents. I am so happy to have found your site. 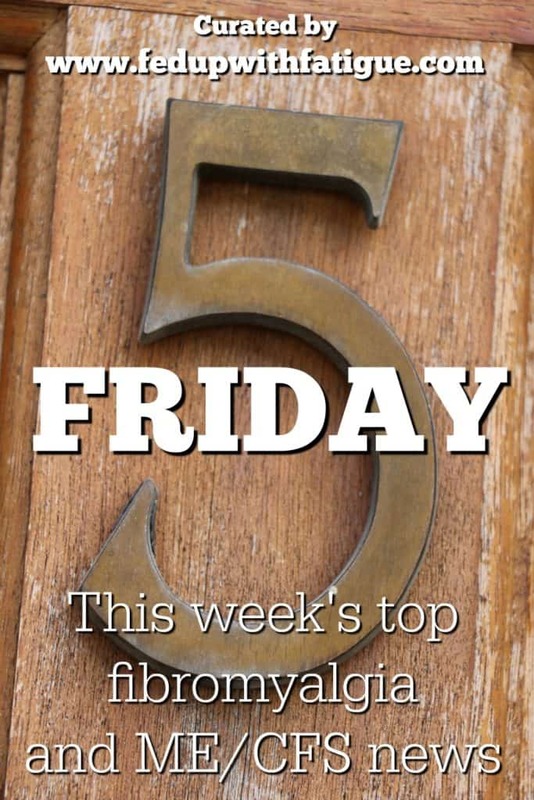 Now I have only one place to go to find out the latest news about fibro, what’s great & maybe worth trying & also what’s not so great so just forget it! I can’t imagine all the work you put into this (& the love & care). I really appreciate it. Your website has given me a much-needed boost! Thank you. Thank you, Joan! I am not a religious person, but this website has become my personal ministry. It gives me purpose b/c I feel like I am helping people and making a difference. I’m so glad that you and others enjoy it and find it useful. Gentle hugs! I totally forgot to thank-you for the coupon code for the Topricin Fibro cream packets. These are great for traveling! Thank-you!!! Glad you were able to snag the free samples! 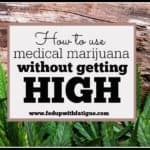 I hope it helps! Awww, you made my day! I’m glad you’re finding it helpful! I would love to win this giveaway! 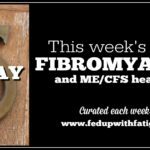 Love your blog fellow fibro warrior!